Come and join me in my workshop in the heart of the beautiful Dalswinton Estate for a morning of flower arranging fun. 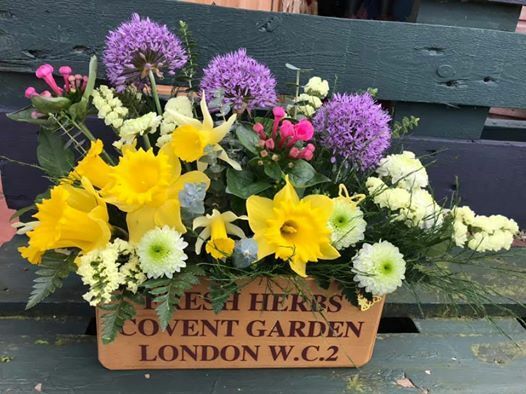 You can choose your container and a variety of fresh spring flowers and greenery (some locally sourced). 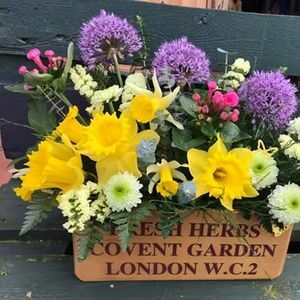 Including all the extra bits and bobs that make an arrangement unique, and together we’ll make beautiful creations to brighten up your kitchen stopping only for a nice cup of herbal tea and a scone! The session will last approximately 2hrs and cost £35 per person. Please book in advance as spaces are limited. Call 07518801025 to book. Look forward to meeting ya’ll ? ?☕️?